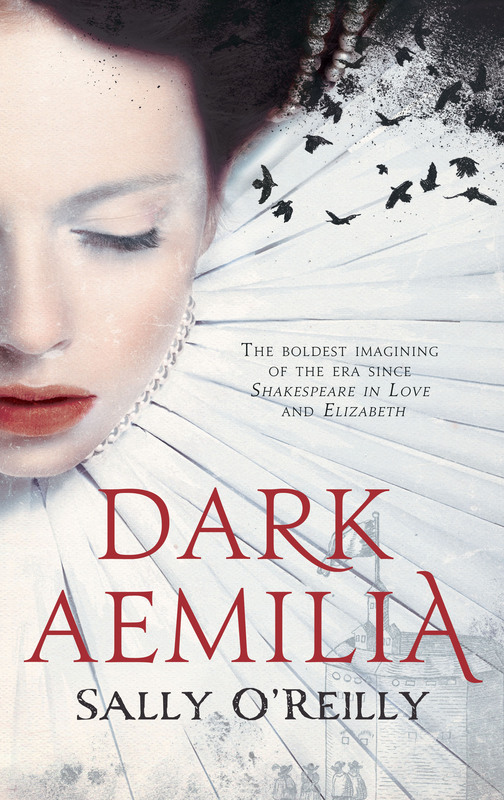 Sally O’Reilly’s novel Dark Aemilia follows self-proclaimed court whore Aemilia Bassano through nineteen years of her life during the last years of Elizabeth I’s reign and the beginning of the reign of James VI and 1. The novel presents Aemilia as William Shakespeare’s famous ‘Dark Lady’ of the Sonnets. Although most of the characters in the novel did exist, in the same framework of relationships, the identity of Shakespeare’s lover is still unknown or doubted completely, so this is just another interpretation of the facts. From the first word the reader is transported back in time to a world of stark honesty, concise detail and enough sewage to make anyone feel ill. The thought that O’Reilly may have had access to a time machine to research this novel really isn’t so far-fetched. Although there is a fair amount of explicitness throughout, it is handled with class and is not just a ploy to keep the reader attentive. This is a passionate and moving love story with enough scandalous tension to keep the reader on the edge of their seat. The relationships formed between the characters cross all levels of society: from royalty to beggars. O’Reilly cunningly weaves Aemilia’s story (daughter of a Venetian musician and the Queen’s favourite) into the biographies of people from Queen Elizabeth I to Moll Cutpurse, a famous cross-dressing fence and thief. 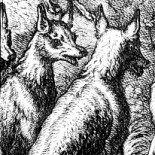 These details make the story utterly believable, despite the fantasy elements. Aemilia is a highly educated woman for the era and in modern times would have been labelled as an outspoken feminist. Unsurprisingly her inability to not express her feelings about the standard sexism and misogyny in Tudor times leads her into precarious situations, and in her desperation she turns to what we might call witchcraft. This gives this novel its edge: although the world of Tudor London may feel familiar to the reader, the hints of the supernatural give it a fresh twist. Dark Aemilia is a must-read for any fans of well-written romance or period drama. Holly is reading fat books and fantasy books to escape from real life for a little while: this one really fitted the bill. You make this one sound very intriguing, especially since it focuses on a less well known personage of that era. I think modern readers would be reminded how dangerous it was for strong women to express themselves in whatever ways at various points in history. I really want to read this one – thanks for the review, Holly! I’ve been intrigued by Aemilia Bassano for years, since she was discovered in the Forman papers and put forward as a possible Dark Lady. This novel seems to take the hints about her character and plays with them in an appealing (sewage apart) and believable way. This entry was posted on March 26, 2014 by Guest in Fiction: 21st Century, Fiction: crime, Fiction: fantasy, Fiction: historical, fiction: mystery, Fiction: romance, Shakespeare.